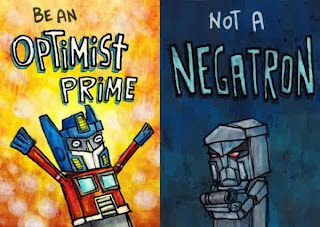 All Out Effort Blog: Are You An Optimist? There is no reality. It's all based on perception. 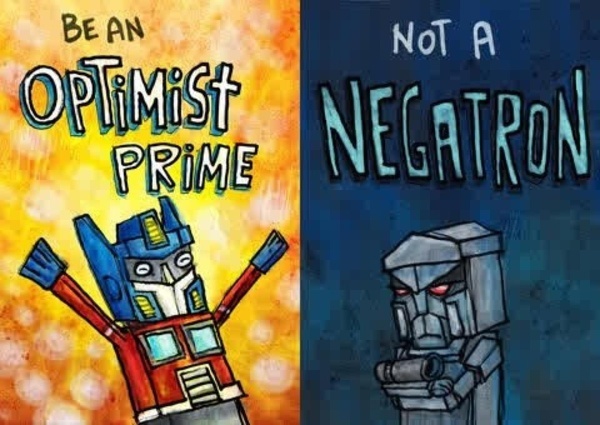 Positive outlooks are just as "realistic" as negative ones. So which will you choose?